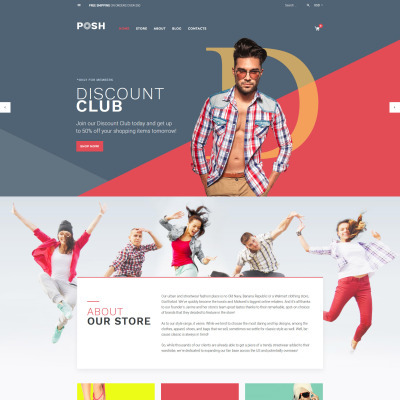 This clean and light apparel store WooCommerce theme was developed for selling fashion brand clothes. Store template was built on Cherry Framework, which makes it extremely easy to handle. TM WooCommerce pack provides your electronic commerce shop with all features necessary for high conversion rates. The online store is equipped with slider, product carousels, hover effects, wishlist, and compare option. 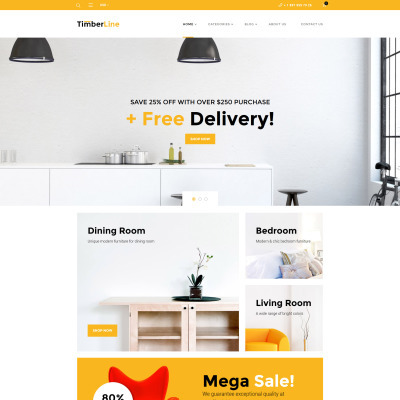 Walden is a clean WordPress theme integrated WooCommerce, which will let you run a fully-featured home decor store. This modern theme provides intuitive site navigation by means of a mega menu and categories menu widget. The latter allows you to create a list of product categories with images and optionally show a product count in each category. There are also Ajax wishlist and compare options to facilitate the shopping process. Use this modern responsive Wine Bar WooCommerce Theme to build an impressive online store selling food and drinks. Its clean design based on a light color palette will help you easily create an effective product-first shop. 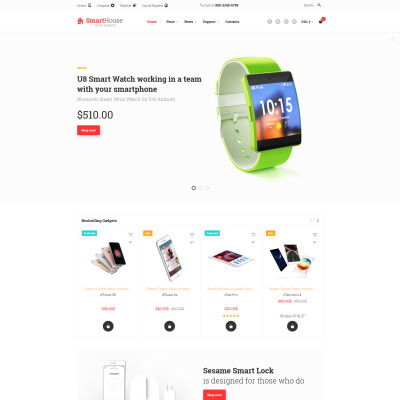 This theme boasts an intuitive UI oriented at user experience, professional valid code, integrated Wish List and Compare plugins, and many more. Chef Plaza is built with Cherry Framework and complemented with Power page builder and modified Live Customizer. Hair Salon WooCommerce Theme is a template of incredible functionality, specifically crafted for beauty hair salon, hair care, hair cut shop, hairdresser WooCommerce based sites. With Cherry team members plugin you can instantly add information about your stuff in order to build strong and trustworthy communication with your customers. This free sample gives a unique opportunity to try out an incredible eCommerce platform from inside. It’s called WooCommerce and it contains a bunch of features, apparent specifically for online stores. Besides, learning more about our WooCommerce Themes gives you a chance to establish a solid business online with minimum effort. 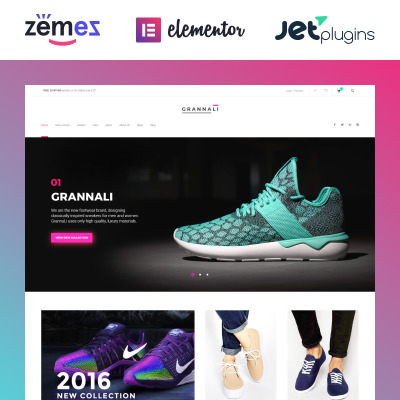 This template is featured in the selection of Best Free WooCommerce Themes 2016 and Best Free WooCommerce Themes 2015. 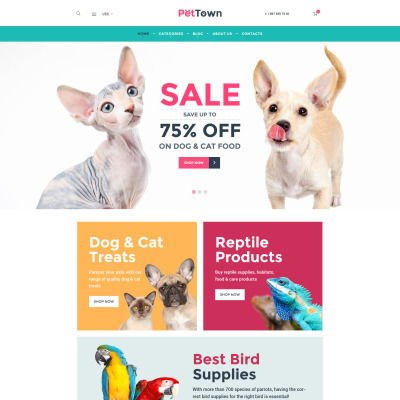 Pet Shop WooCommerce Theme was developed for animal supplies stores. Bright colors will make the atmosphere on your site cheerful, which is highly relevant for the animal care topic. Clicking the hamburger icon you see the additional functional like access to ‘My account’, ‘Compare’ and ‘Wishlist’. Main menu bar sticks to the top of the page when you start to scroll down. This way it stays before the users’ eyes all the time. You can display your best discounted offers with the help of the big slider. Banners are also large and colorful, so they capture visitors’ attention and facilitate main navigation menu.